This fancy dinner just got so simple! 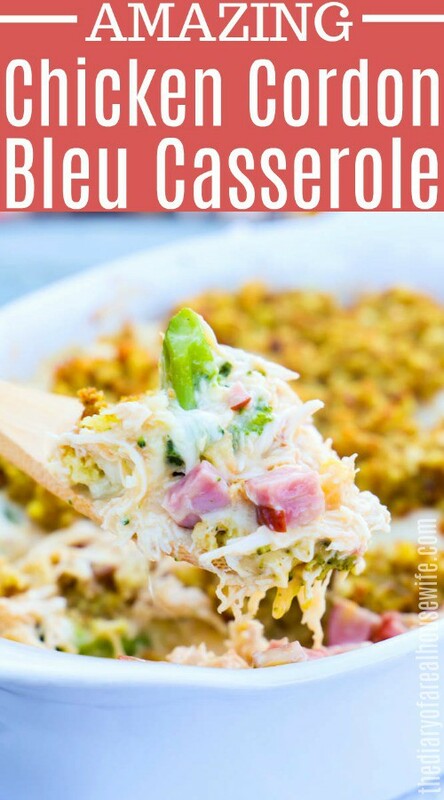 Easy to make and tastes great your family is going to love this Chicken Cordon Bleu Casserole. 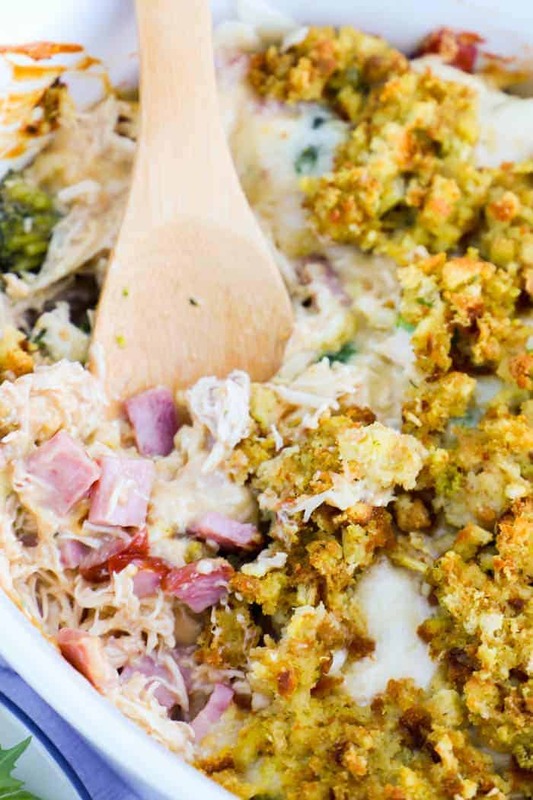 This Chicken Cordon Bleu Casserole with Stuffing is a great twist on classic comfort food. Chicken cordon bleu always seemed like such a fancy recipe to me. I remember having it at one of our banquets in high school. At the time I was pretty impressed with the dish. To make this “fancy” meal something family friendly we made it into a casserole! 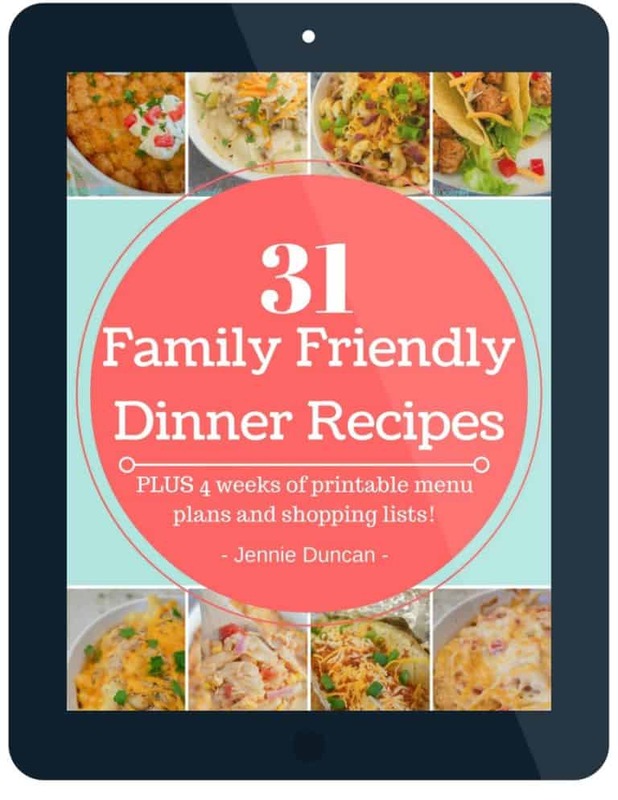 Turns out it’s one of my husband’s favorite recipes. I made it as simple to make as possible, and something I knew my kids would enjoy also. It’s important to me that I make homemade meals for my family. I love the time we get to spend together around the table. That’s why I love simple homemade dinner recipes like this one. It makes getting dinner on the table for my family a goal I can reach every night. Step one: Start by preparing your stuffing according to boxed instructions and set aside. You will use this to top your casserole later on. Step two: Next go ahead and preheat your oven and then prepare your casserole dish with nonstick cooking spray and set aside. I used a 9×13 casserole dish. Step three: Toss chicken, ham, and broccoli with cream of chicken soup and dijon mustard. Place in a casserole dish as the first layer. Top with swiss cheese. Last top with prepared stuffing then bake. We love serving this with some steamed veggies and a side salad. Here are a few more ideas on what to serve as a side dish. Start by preparing your stuffing according to boxed instructions and set aside. Preheat your oven to 375 degrees F. Prepare a casserole dish with nonstick cooking spray and set aside. Coat chicken, ham, and broccoli with cream of chicken soup and dijon mustard. Place in a casserole dish as the first layer. Top with swiss cheese. Last top with prepared stuffing. Looks delicious! I will have to make this for dinner soon. Thank you for linking up at the #HomeMattersParty Hope to see you again next week. 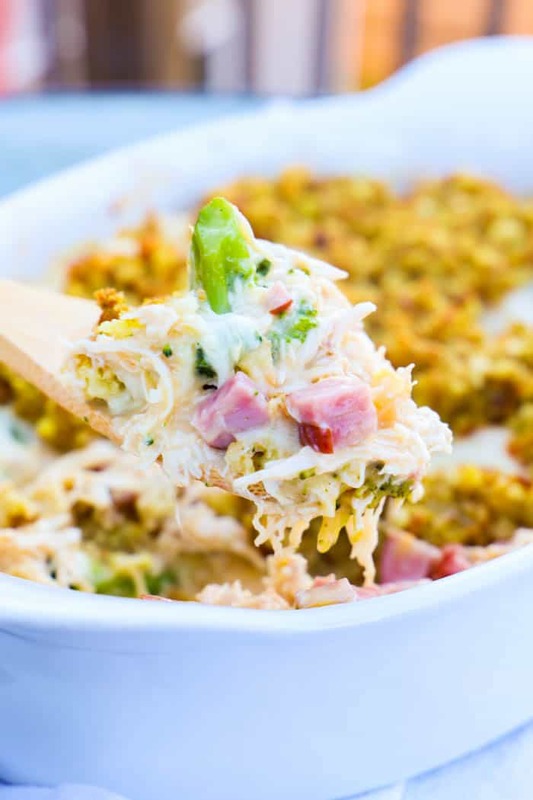 Your Chicken Cordon Bleu Casserole looks amazing, we will love it! Hope you are having a great week and thanks so much for sharing with Full Plate Thursday. 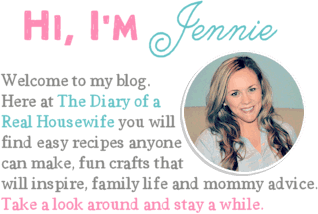 Hi, Jennie ~ This sounds really yummy! 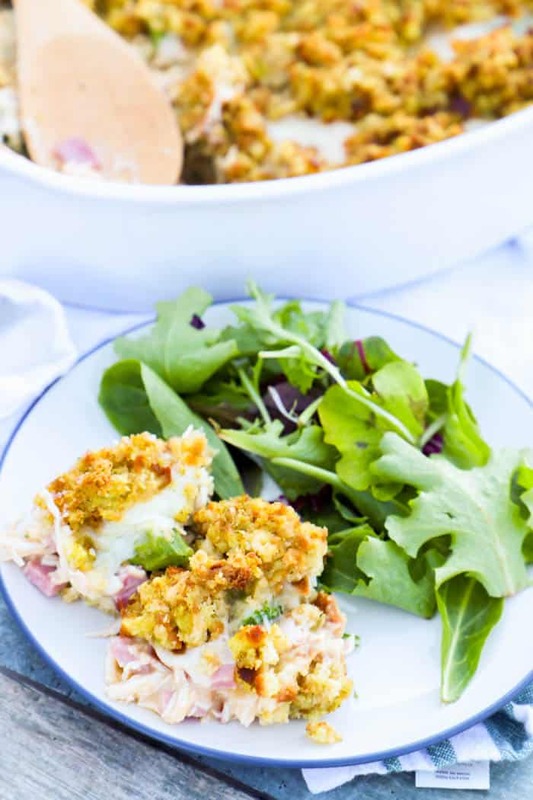 I’m a big fan of Chicken Cordon Bleu, but we never have it at our house… Maybe with this easy recipe we can make it happen! Thanks for joining the Merry Monday Link Party! This looks so yummy. I love the idea of using stuffing on top! Thanks for sharing at the Home Matters Party.